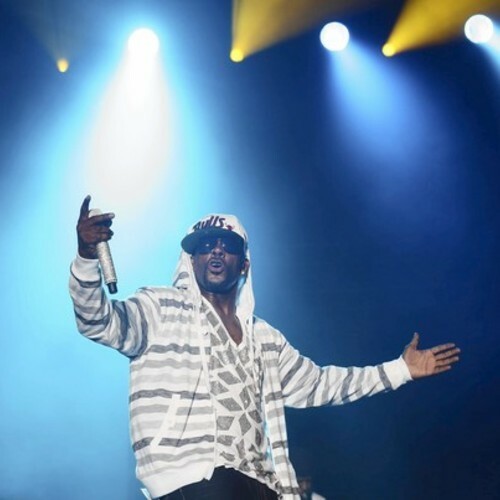 R. Kelly serves up a new remix for, “My Story,” and combines forces with Too Short and Nipsey Hussle for a Los Angeles inspired remix. The catchy banger finds Kells having some fun as he drops some boastful lines and celebrates his rise to the top. Too Short and Neighborhood Nip also come through with solid verses as they reflect on their grinds and spit some introspective bars. This entry was posted in Audio and tagged hip hop, L.A. Remix, My Story, nipsey hussle, r&b, r. kelly, rap, Too Short. Bookmark the permalink.